You have a passion to improve outcomes and opportunities for English learners (ELs) – and we want to help you achieve your goals. 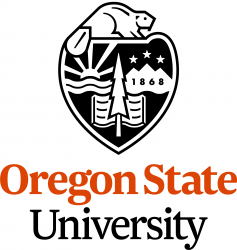 Through a federally funded U.S. Department of Education grant, you can take six online courses to earn the 18 graduate-level credits from Oregon State University required for your ESOL endorsement. Referred to as TEAMS (Teachers Educating All Multilingual Students), this new program provides you the opportunity to take a leadership role and make a positive difference in the lives of ELs and bilingual students.